ISBN 0739075292. Blues; Jazz; Ragtime. 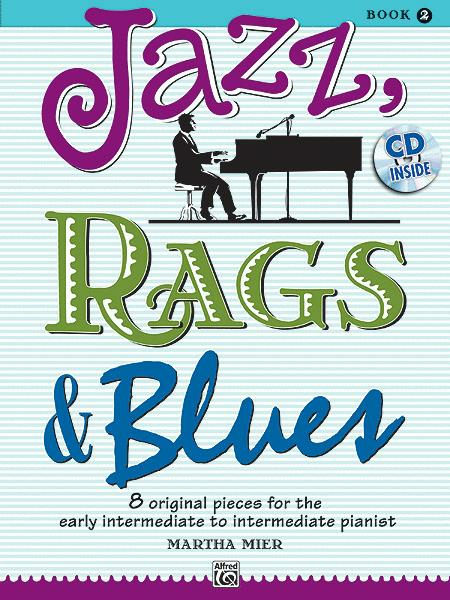 Jazz, Rags and Blues, Books 1 through 5 contain original solos for late elementary to early advanced-level pianists that reflect the various styles of the jazz idiom. An excellent way to introduce your students to this distinctive American contribution to 20th century music. The CD includes dynamic recordings of each song in the matching book. The magic continues in Book 2 of this series. Six more all-new duets written for the intermediate pianist will delight fans of Martha Mier's popular Jazz, Rags and Blues solo and duet series. Book 4 completes this series with 4 brand-new duets in jazz, rags and blues style. These duets are slightly longer than the duets in books 1 through 3, creating a satisfying performing experience for advancing students. 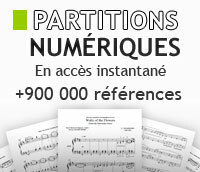 9 Classical Melodies Arranged in Jazz Styles for Intermediate Pianists. By Martha Mier. For Piano. Piano Collection. Blues; Jazz. Level: Intermediate. Book. 24 pages. Published by Alfred Publishing. (9 arrangements of favorite carols for intermediate to late intermediate pianists) Arranged by Martha Mier. Songbook for solo piano. 24 pages. Published by Alfred Publishing.